Finding a new hair salon can be difficult, there’s no doubt about it. 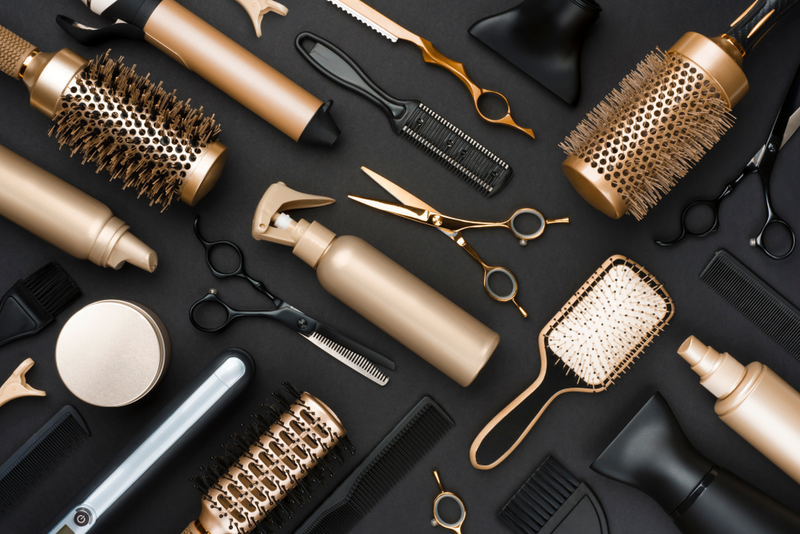 In this article are a few simple ideas- a few things to look out for- that will give you a great starting point for separating the best from the rest in the world of hair salons. You simply want an appointment and you want it now. But more than that too, you’re probably not sure what to look for in a hair salon, and so you end up taking a gamble and booking into the first place that looks okay. If you knew what to look for in a hair salon- if you had a simple checklist of things to bear in mind saved in the hard drive that’s your own brain- then it would take some of the bother out of looking and get you on the right track. And if it’s not such a pain in the neck, if finding a good salon is easier, then you have all the chance of finding the best hair salon and developing a long and fulfilling relationship with a great stylist. You should also spend a minute checking out the kinds of hairstyles worn by clients leaving the salon- this is another way of getting an idea about whether or not the hair salon is the best one for you. If everyone is leaving with the same hairstyle- which can often be the case with those fashionable and expensive salons- then it probably means you’ll end up with that hairstyle too. It probably also means, and this is quite important, that there’s the possibility the salon won’t be interested (or even able) to cut your hair any other way. Another obvious way of sorting the best from the rest in the world of hair salons is simply to give each potential salon a good eye-balling. This will only take a minute, but if you look with the eagle-eyes of an FBI agent you’d be amazed what you can deduce from appearances. Take a look at the stylists working in the salons too. 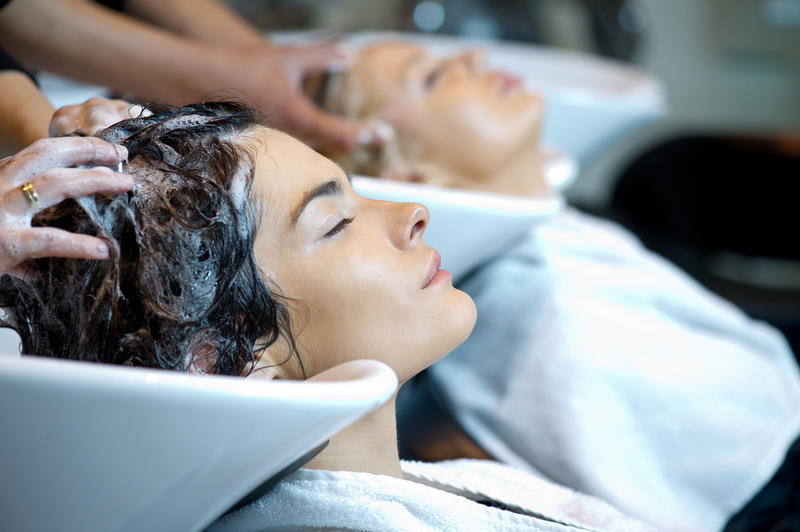 Don’t discriminate, but make a preliminary assessment of your potential hairstylist. Look at the stylists own hair- the way it’s cut and styled, and its health- and use what you see as a basis for thinking about the kind of hairstyle they’re likely to give you. Think about their experience too. New stylists are often enthusiastic and eager to please, but may lack some of the experience required to make decisions about more complex/specific hairstyles (maybe, for example, complicated formal hairstyles). But by the same token if a hair stylist looks way to comfortable and blase- like they’ve been doing the same thing for donkey’s years- then your consultation may end up lacking the individual attention you need. Go for a hairstylist who’s in the middle of their career and who’s also well groomed and has the kind of healthy hair you wouldn’t mind having yourself. What Weaknesses Does a Hair Salon Business Have?